"The Naturalist and His Camera," an article by Chery Kinnick, is in the current issue of Old News (Spring 2009, vol.9, no.1), a quarterly publication of Seattle's Museum of History and Industry (MOHAI). Chery is currently working on a biography of the "naturalist": Lawrence Denny Lindsley (1878-1975), a Washington State photographer and explorer. 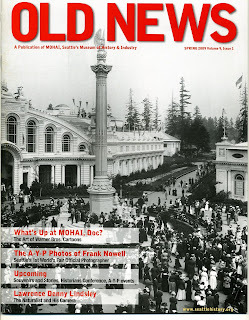 To sign up for a subscription to Old News, visit the website, http://www.seattlehistory.org/ for information on membership and all museum events. 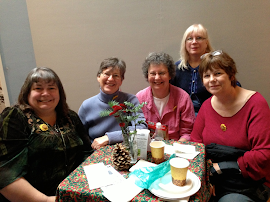 To subscribe to MOHAI's e-newsletter, please send your e-mail address to Mercedes Lawry at mercedes.lawry@seattlehistory.org with a message asking to subscribe to e-NOW@MOHAI. Again, let me say congrats for an excellent job! You go girlfriend!